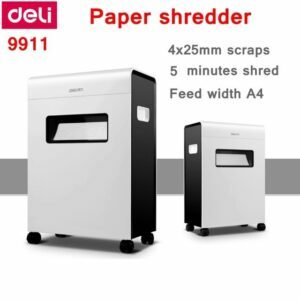 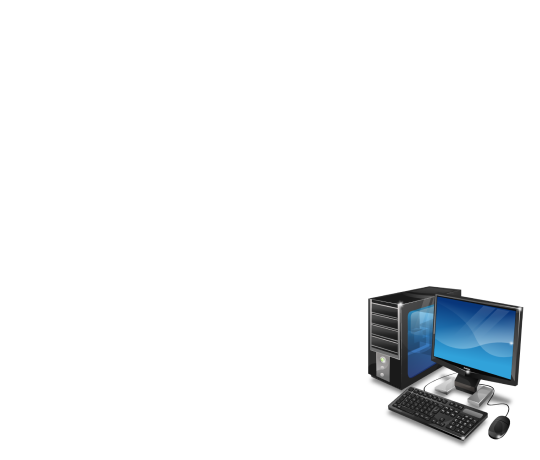 Deli 9911 electronic paper shredder machine has 8 sheets shredding capacity, power supply AC220/ 50Hz, shredding speed 2m/min, paper entrance width 230 mm, size 42 × 27 × 57cm, credit card, CD shedding, 5min continuous working time. 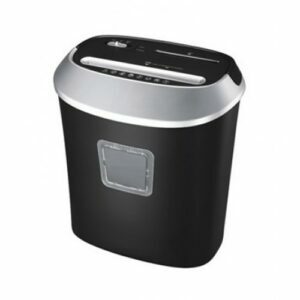 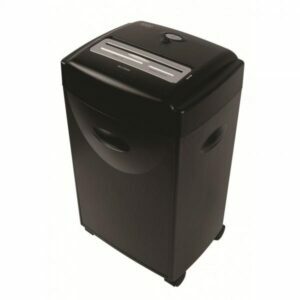 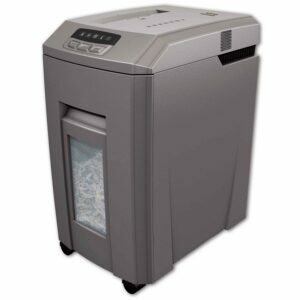 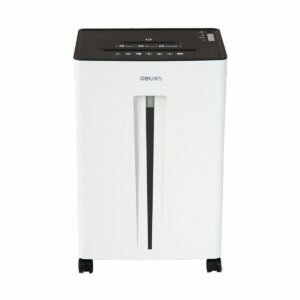 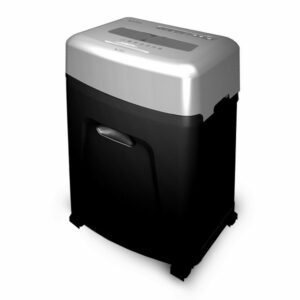 Also this deli 9915 cross cut paper shredder has 16L dust bin capacity. 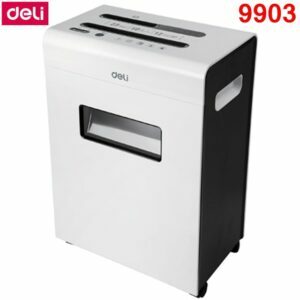 Deli 9903 Paper Shredder has powerful shredding ability can shred 12 pages at a time, LCD dynamic state, cross cut paper cutting process, power supply AC220 / 50Hz – 100W, shredding capacity 70g /A4 8-sheet, shredding speed 3m/min, paper entrance width 220 mm, waste bin capacity 13L, credit card and CD shedding, dimension 353 x 247 x 517 mm. 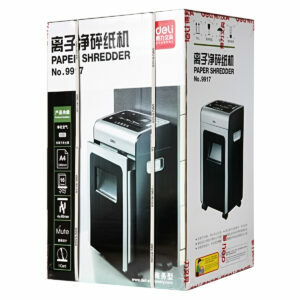 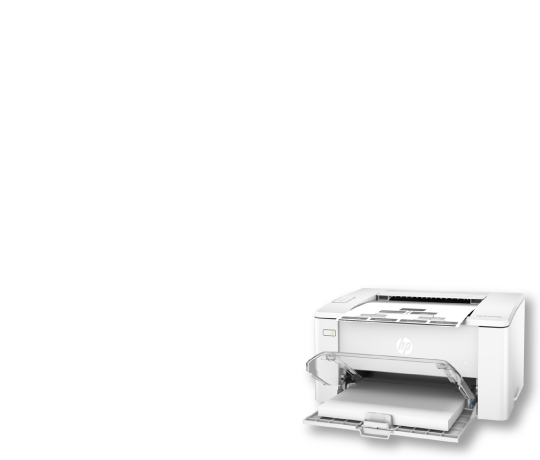 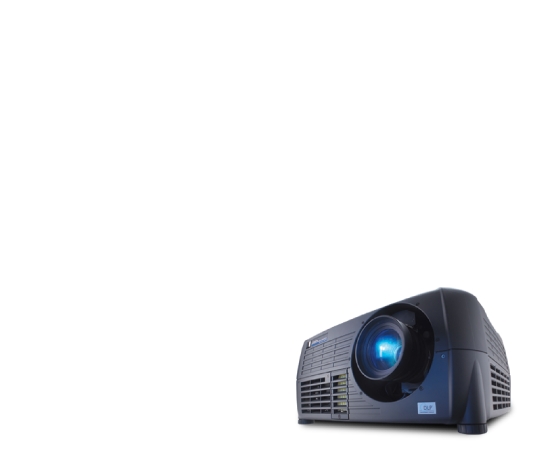 Deli 9917 paper shredder has powerful shredding ability can shred 16 pages at a time, LCD dynamic state, cross cut paper cutting process, power supply AC220 / 50Hz – 320W, shredding capacity 70g /A4 16-sheet, shredding speed 2m/min, paper entrance width 240 mm, waste bin capacity 31L, credit card, CD shedding, dimension 39 cm x 27 cm x 61.5 cm, 6 months service warranty for this paper shredder.